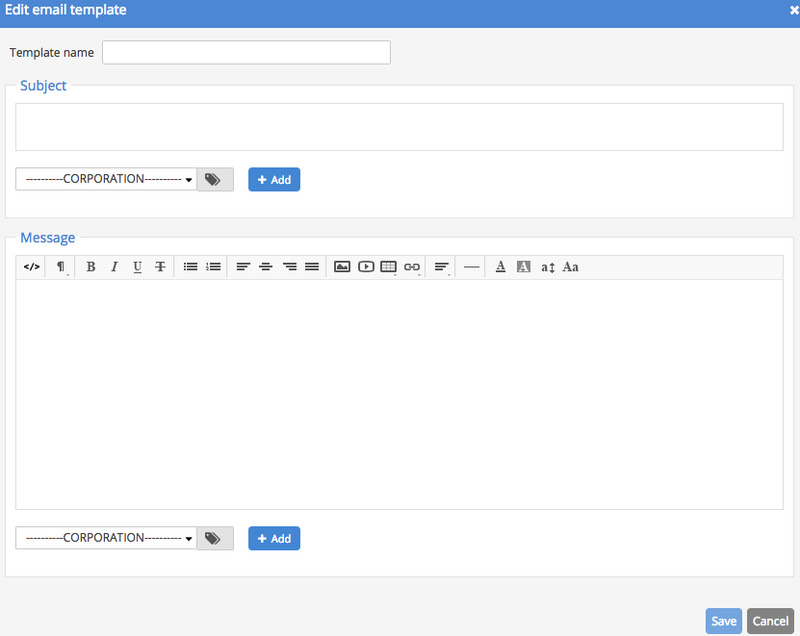 With Sellsy, you can create custom email templates that you can use again in the future. To create a custom email template, click on Settings, then on Custom email. Then, write the content of the e-mail. You can insert variables in the content, such as the name of your company or your website. Please note: variables can not be used in every context. For example, if you use variables for a given document, this information will be displayed only if you choose this template while sending a document. If a variable is unavailable in the context of the email, it does not appear in the message. When you send emails from Sellsy, you just need to log in and choose the template you want.